The Mall has not yet responded directly to the trending story. ICYMI with all the Oscar-watching parties or high-ocatane sporting pay-per-views this past weekend, Minneapolis/St. Paul was placed on high alert by the U.S. Government. 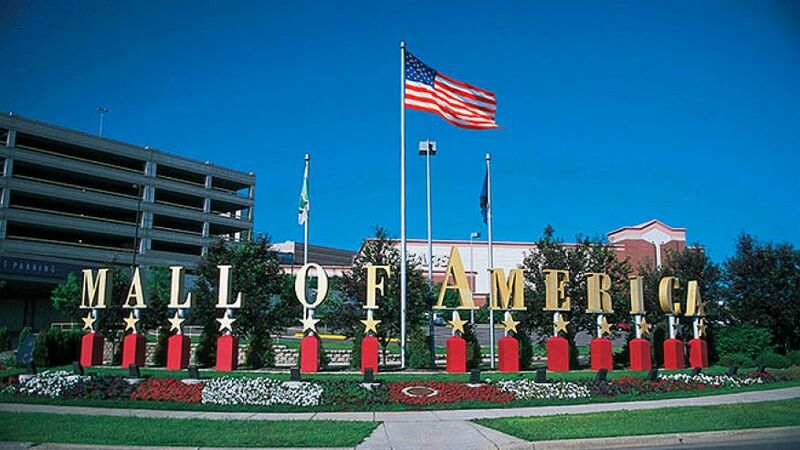 The city is Bloomington, Minnesota — as in the home of the Mall of America. In a further interview on his media tour with ABC News, Johnson advised this is new kind of threat to our native soil.